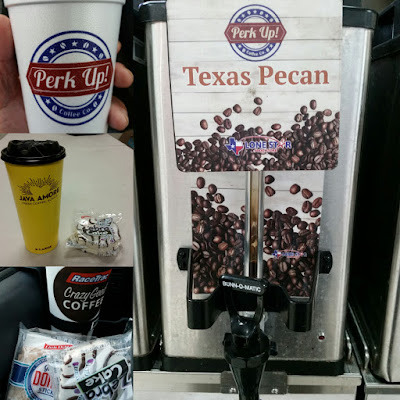 Been out running around throughout the metroplex... had a taste of different convenience store coffees - Lonestar's Perk Up Coffee, Love's Java Amore, and RaceTrac's Dark Roast . Of the three, the Texan Pecan blend from Lonestar's coffee bar stood out! 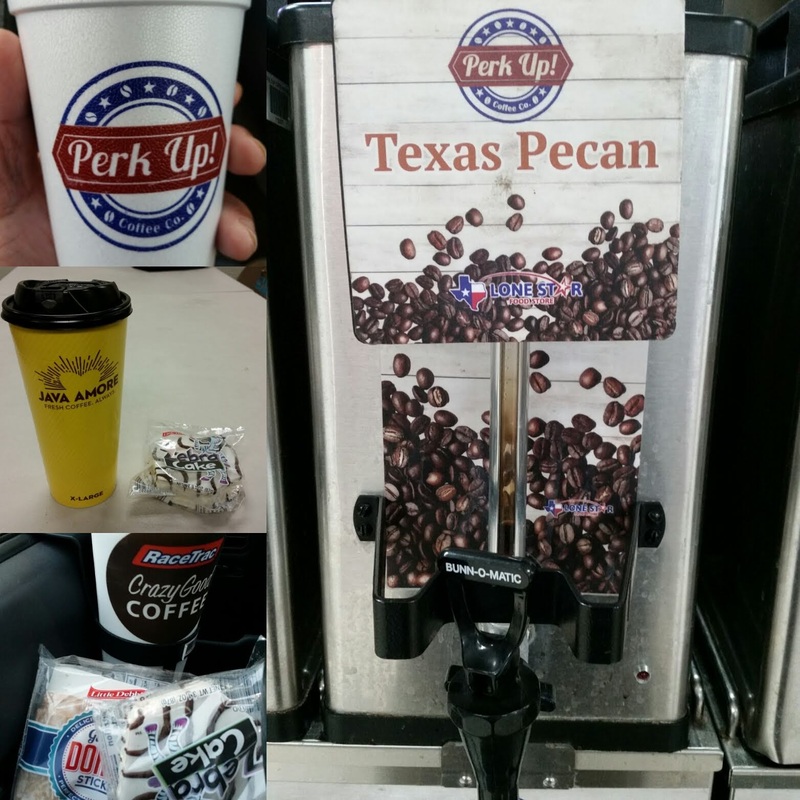 The cup indicates it comes from the Perk Up Coffee Company. Need to keep this in mind next time while running around the city!